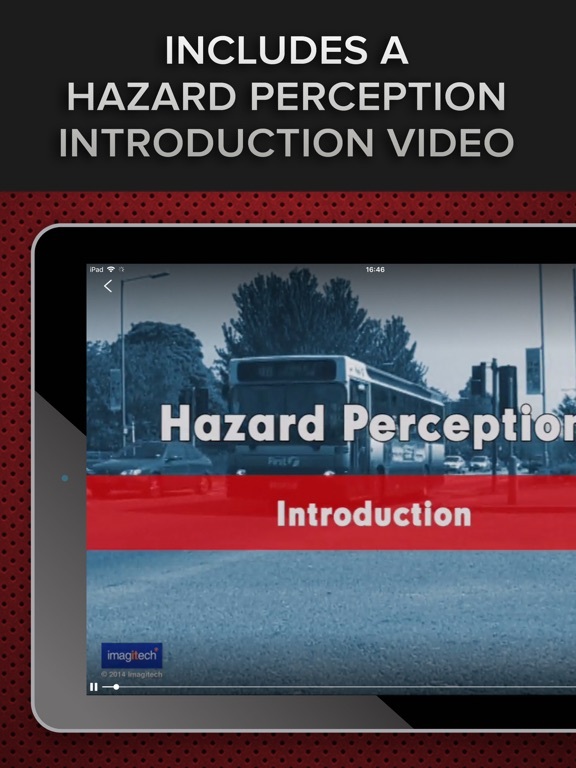 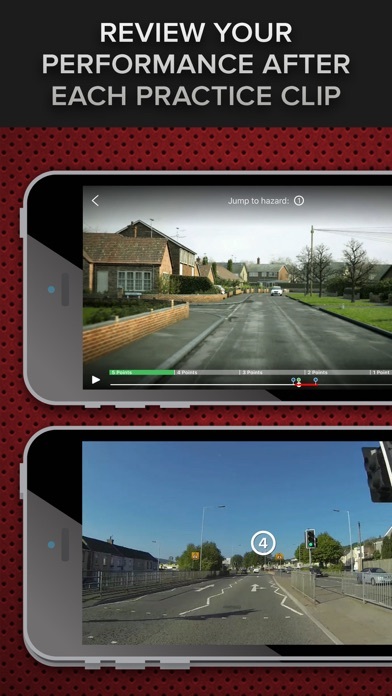 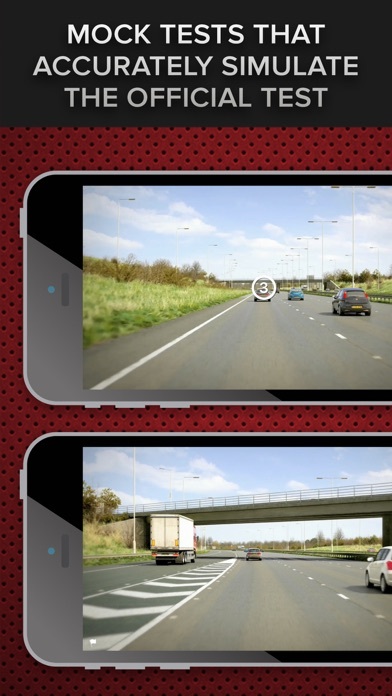 Practise over 700 interactive Hazard Perception video clips - that's more than any other app on the App Store! 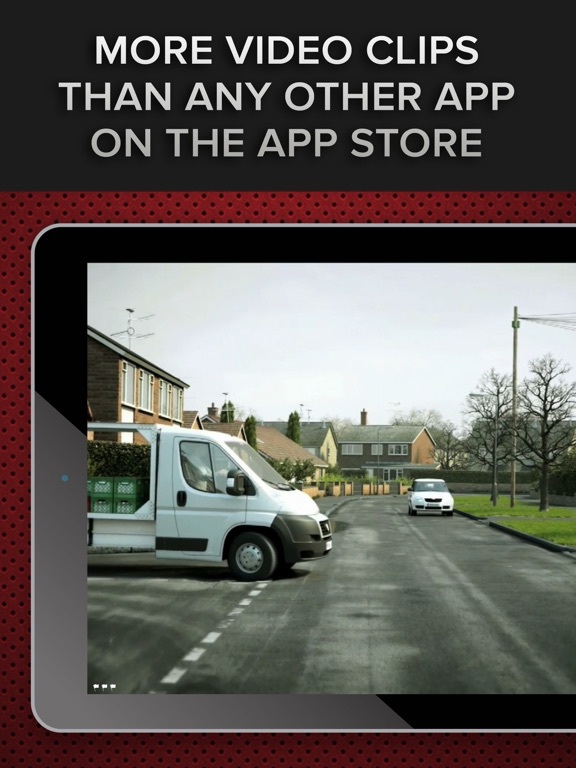 IMPORTANT: Internet connectivity is needed at all times whilst using this app. 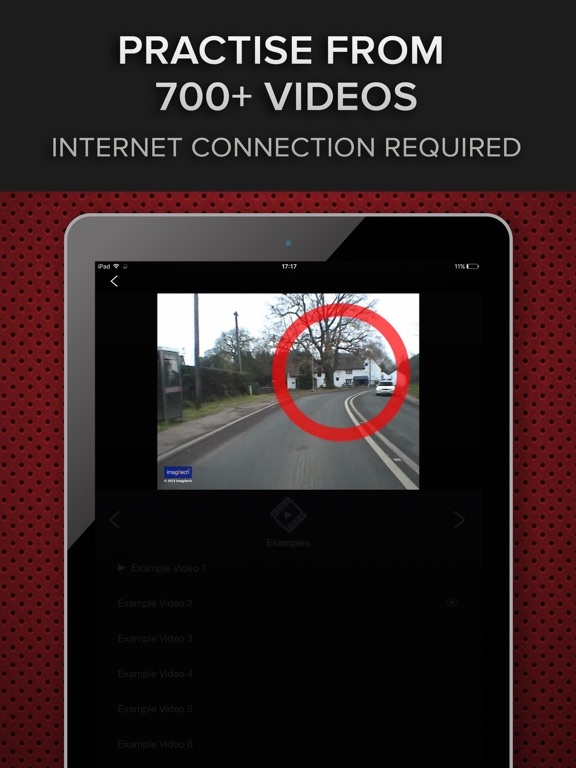 We recommend that you connect to WiFi rather than using your data. 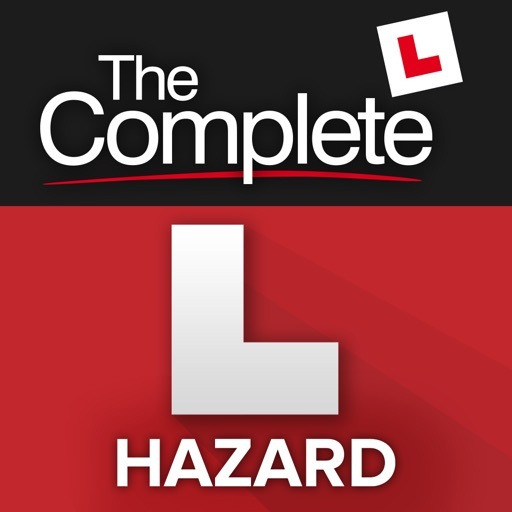 If you want to pass your Hazard Perception Test it’s vital that you put in plenty of practise, but you must also remember that revising using the same clips time and time again can lead to a false sense of confidence. 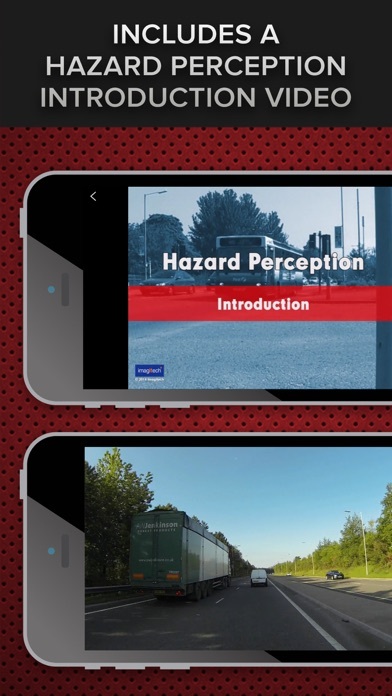 That’s why you’ll find over 700 video clips to help you increase your awareness of developing hazards and get you fully prepared for your Hazard Perception Test. 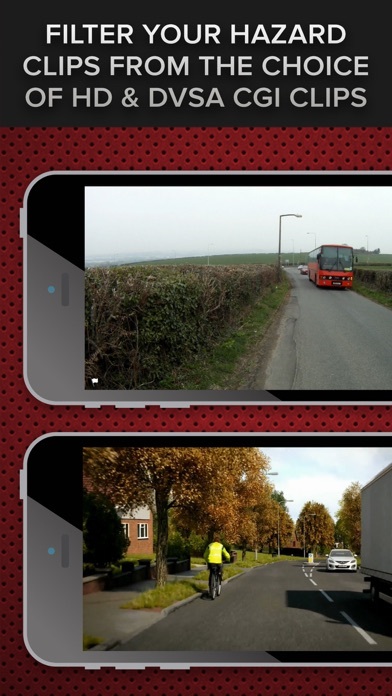 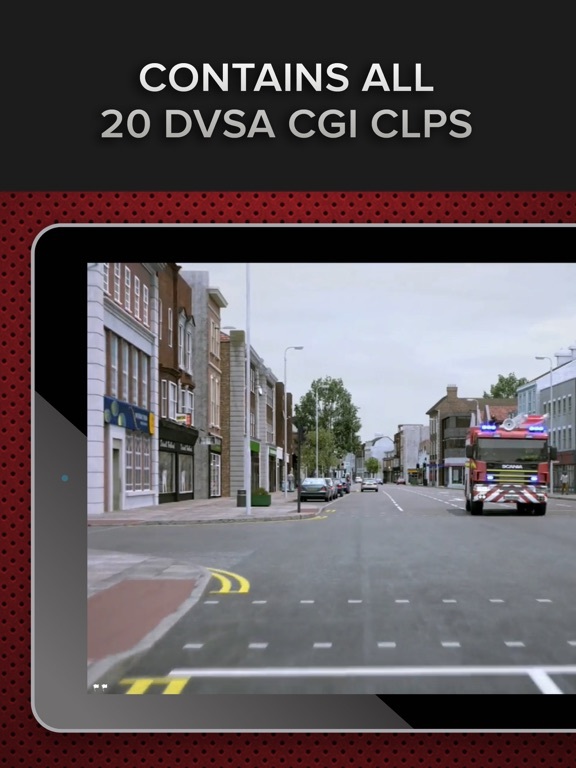 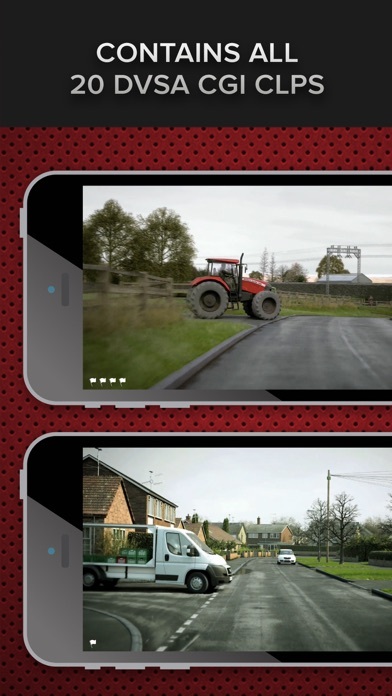 • Practise over 700 interactive video clips to help you prepare for the OFFICIAL test by the DVSA - the people who set the test. 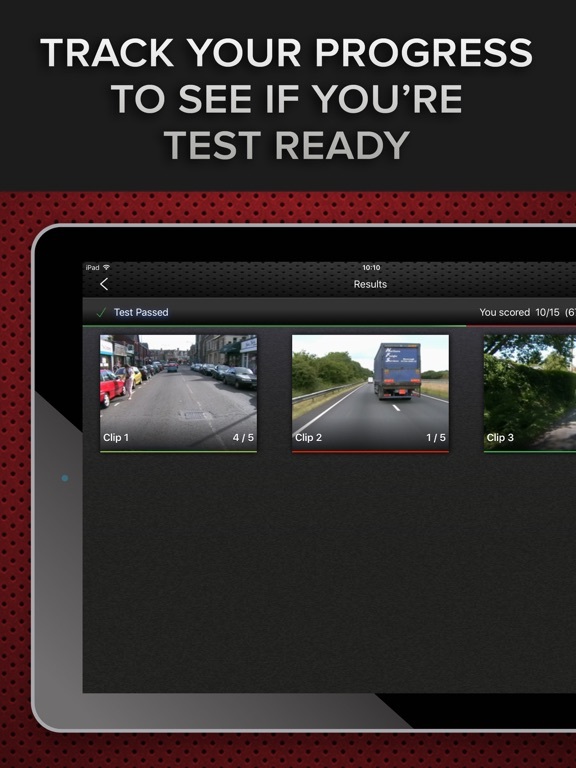 • Essential revision for all road users including car drivers, motorcyclists, LGV/PCV drivers and driving instructors. 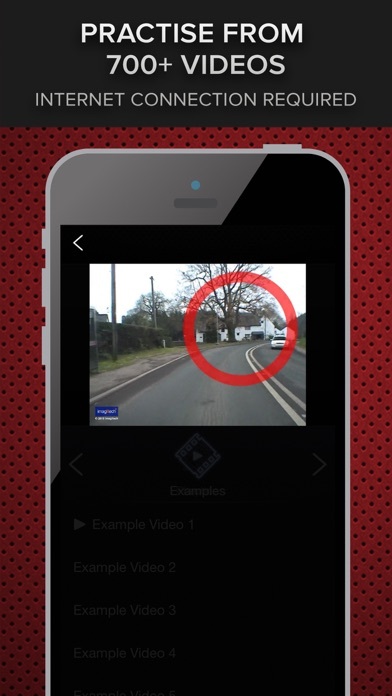 • Watch the introduction video so you know exactly what to expect on the day of your test. 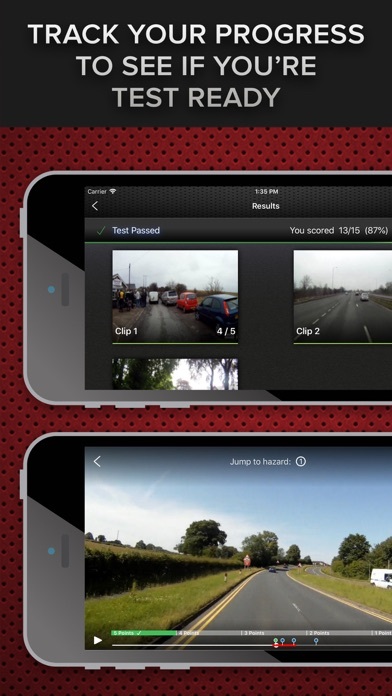 • Sit unlimited mock tests using high quality video clips. 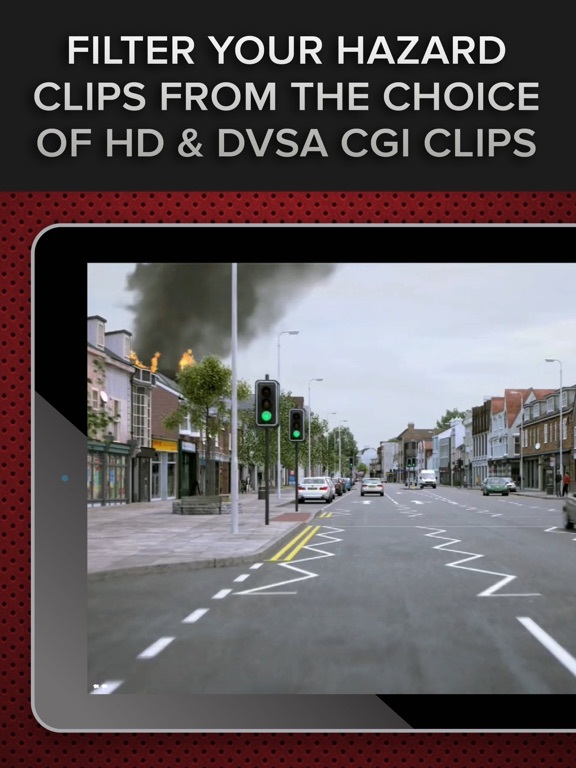 • Gain experience across a wide range of environments including main roads, town and city centres, residential streets and country roads. 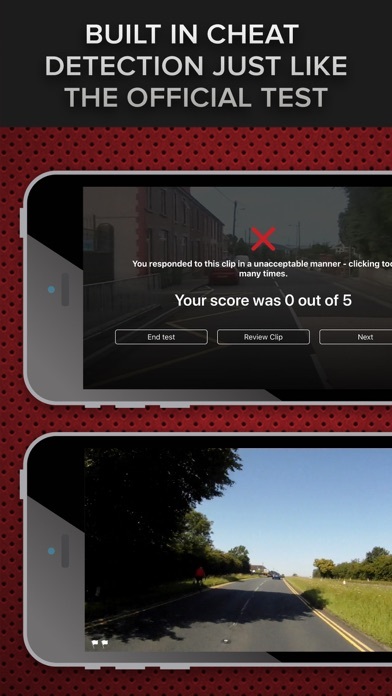 • Review each clip and learn how to score maximum points by spotting developing hazards as early as possible. 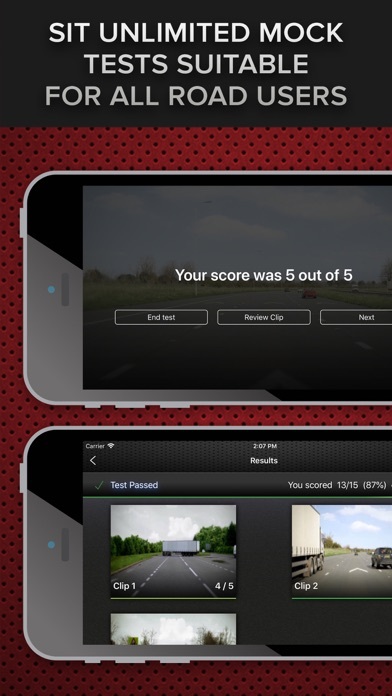 • Keep a track of your progress to find out when you’re ready for the real test. 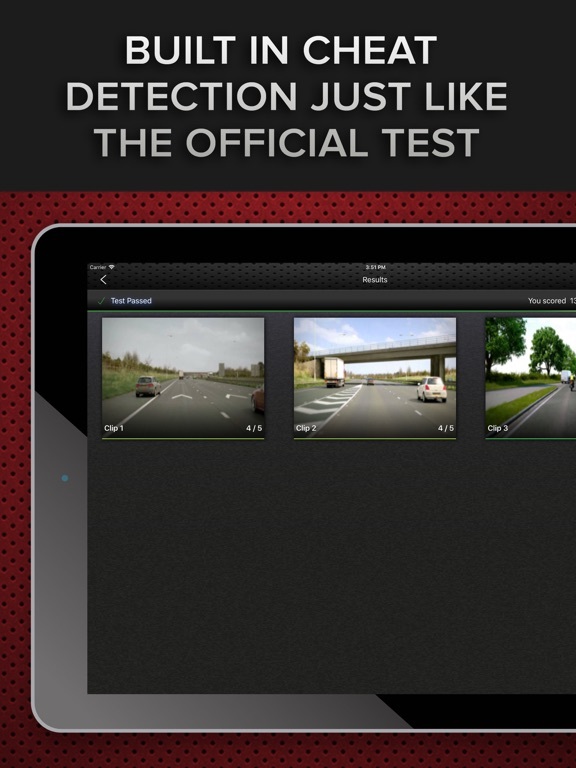 • Built in cheat detection system that simulates the OFFICIAL DVSA test. 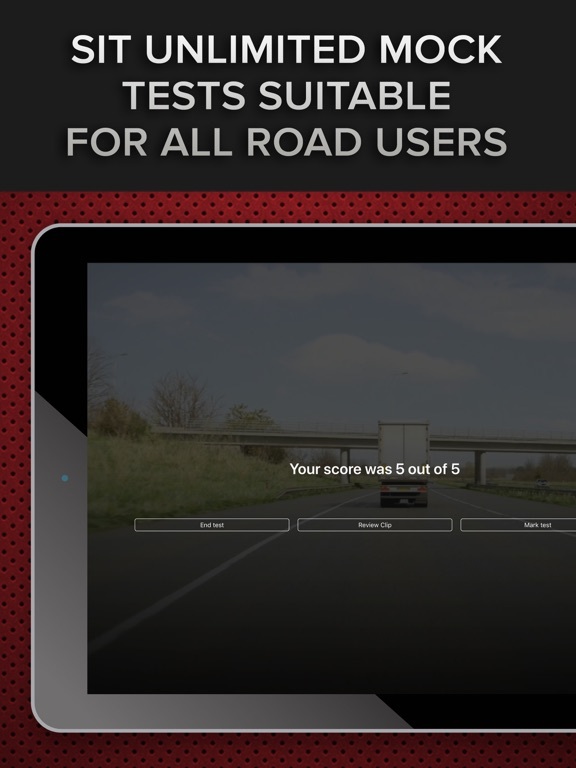 • Discover how the test is marked, how the anti-cheat system works, how to achieve a first time pass, plus much more. 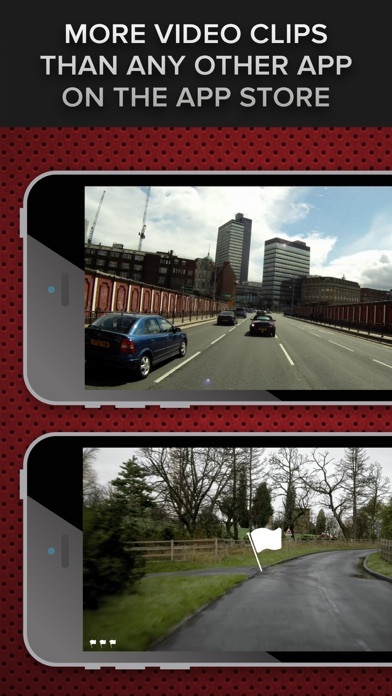 • Fix for issue with mock test introduction video play back and review page.